Meet the grandfather of Disneyland’s Churros. How did this popular snack item find its way into Disneyland? Disneyland’s Main Street U.S.A. is dotted with restaurants and stores that park goers can stop by while walking through the park entrance. An aroma of various snacks will barrage guests’ noses as they pass by carts and may cause the hungriest people to stop in their tracks to take a peek at the selections. If they follow the scent of cinnamon, they may find themselves at the churro cart near Sleeping Beauty Castle. These carts containing the delicious snack are stationed in six locations around the park, including the front of the Haunted Mansion and near Splash Mountain. Although Disneyland churros are popular with visitors, few know about how the treats were first brought into the park. In the summer of 1985, an outdoor amphitheater called the “Videopolis” was scheduled to open. It was meant to be a teens’ hangout with an atmosphere of a night club. Today, it is replaced by the Fantasyland Theatre. Back then, Disneyland Food and Beverage’s Jim Lowman was responsible for the Fantasyland Complex restaurants. He was in charge of coming up with new things to bring to Videopolis. Today, he is the Plaza Inn Complex manager. In 1985 Lowman attended the Long Beach Grand Prix. At the event, he spotted a churro booth with a small warming oven. It was at that time that he decided the churro would be the perfect snack to bring to Videopolis. He found an empty box that contained the churros and discovered that the snacks came from J&J Snack Foods. 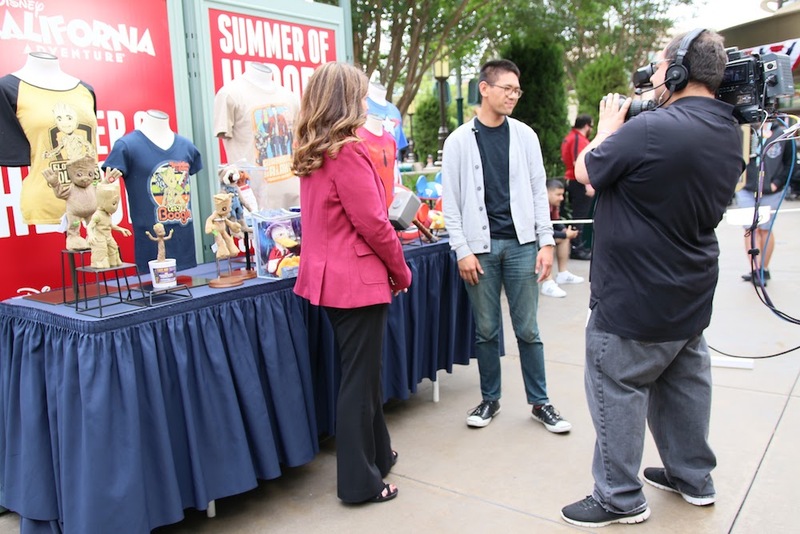 Lowman reached out to the company to ask whether they would be willing to work with Disneyland, to which they agreed. However, he wanted to make an adjustment to the company’s six-inch churros. 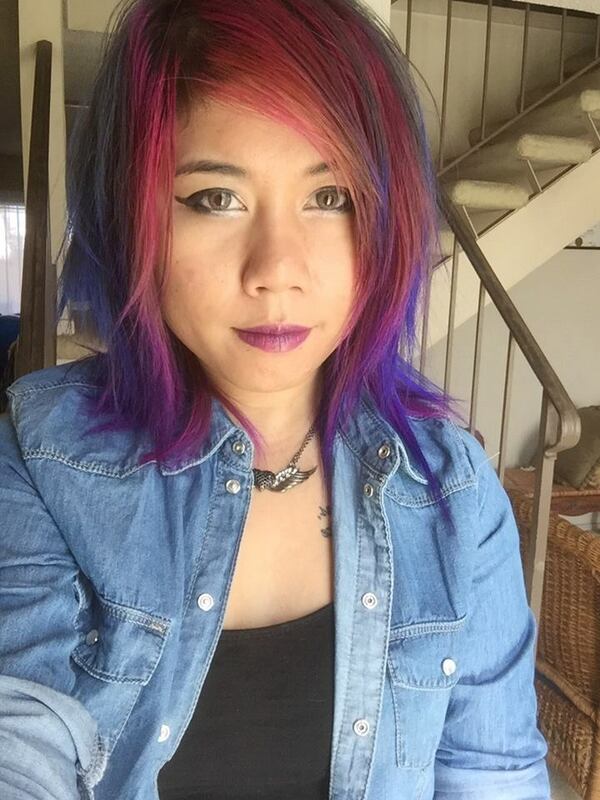 “I felt like that was just a throw away snack, like two pieces of popcorn. So I asked J & J to make them long,” Lowman said. 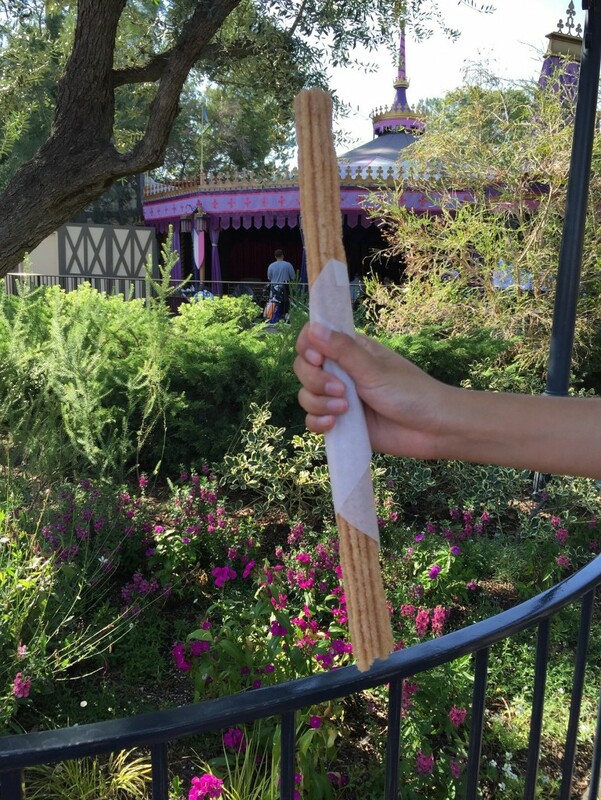 Thus, the 12-inch Disneyland churro was created. Lowman was curious about how well the sales were going to be, so he tested the churros at a different location before Videopolis opened. He stationed a churro cart where the Mark Twain Riverboat gets off. Even before the cart was placed in that area, while it was still being rolled down to Frontierland, there were already 30 people trailing down the street. It was never advertised that the churros were being brought to the park, so the first people who lined up for the snack must have heard about it through word of mouth. The sales were constant in that one location. When Videopolis opened up two weeks later, two churros carts were placed inside. They became so popular that the churro carts expanded to the other locations that we see today. In the past, the warming oven in the churro carts were propane-powered, so propane tanks would be placed underneath. The oven would warm the churros up for a few minutes before they were ready to be rolled in cinnamon and sugar. However, the oven being propane-powered posed a problem. Every morning, Lowman would have six full propane tanks placed in each cart. The tanks would not last the whole day, so he would have to keep six extra tanks to use as replacement midday. In addition, the tanks were explosive. So at the end of that summer, the ovens were disconnected from the natural gas lines and became electric. 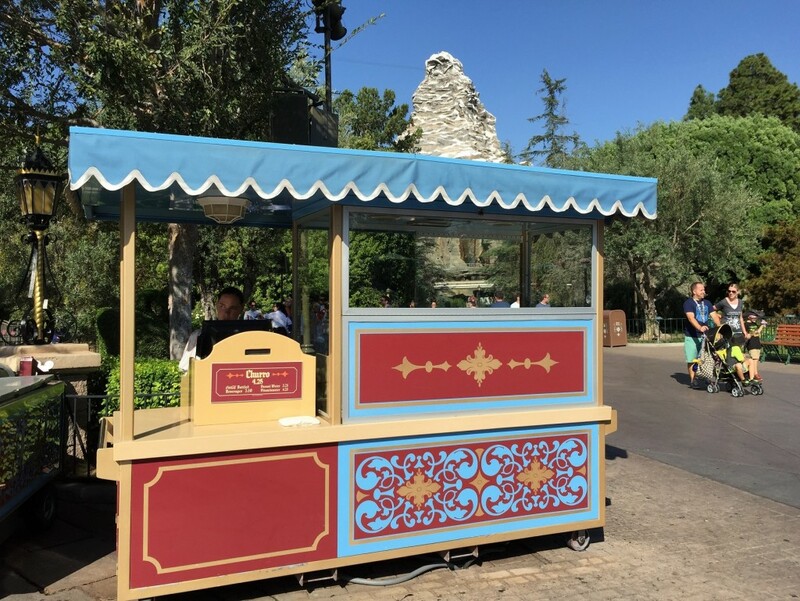 Eventually, Lowman transitioned the churro carts to Disneyland’s Outdoor Vending Team, which is made up of park cast members and managers. They are the ones that sell popcorn, ice cream and balloons around the park. At one time, the vendors tried to introduce dipping sauces for the churros, such as chocolate. But the dipping sauces were difficult to sell and hard to keep warm, so they were eliminated. “The pure natural product of a little bit of cinnamon and a little sugar is a great product,” Lowman said. 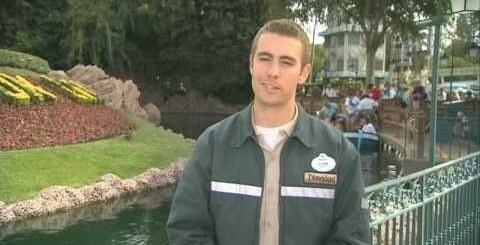 When asked about customer complaints about food prices, he responded that there are many things available in the park that visitors get for free. Visitors get fireworks, attractions and live entertainment. Everything has to be paid for in one way or another. “It’s either low food prices and pay to watch shows and watch entertainment, or higher food prices so that all of that can be wrapped up into one,” he said. Lowman was also responsible for bringing all the barbecue foods and skewers to Bengal Barbecue, which is located near the Indiana Jones Adventure ride. The bacon-wrapped asparagus is a popular item.“That’s the fun of restaurant management,” Lowman said, “You can look at county fairs, you can look at different restaurants, you can look at what’s sold in grocery stores and think, ‘How can that translate to my business?’”. Jim Lowman is in the middle of his 50th year of working in Disneyland. He said that he might consider retirement next year. He has already introduced many delicious food items into the park, but hopefully, he will find one last item to bring into Disneyland before he leaves! Next story Here’s a look inside Club 33: “Nouveau” Edition.